The history of I.T. beyond the Iron Curtain is slowly being written, one book at a time. 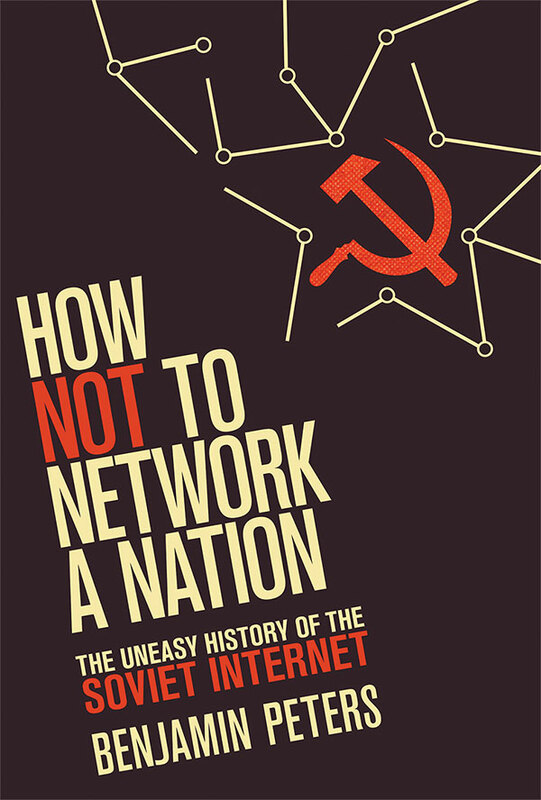 This one attempts to answer to the question: what was built in the Soviet Union while in the West the internet started to thrive and prosper thanks to (in chronological order) military, universities and corporations? The answer is already spoiled in the title, but with different shades. There’s an extensive reconstruction of the bureaucratic failure, at many levels, in various attempts to build a nation-wide computer network. The OGAS (All State Automated System) project, is described as coming close, with the vision to deliver “Electronic Socialism”, along the line of state’s general planning. In the narrated progresses and failures since the 1960s we are allowed to learn about the rise and demise of incredible visions that might have anticipated and outdone comparable Western projects. The author notices how, paradoxically, the collective and open environment that was granted to the Western packet-switched networks’ development prospered against the hierarchical and closed structure that was embedded in the USSR’s one. There are technical details still to be unveiled, and a lot still to be investigated about systems, hardware, software, prototypes and DIY attempts in the accounted period (early 60s to late 80s). But this is absorbing media archaeology especially from our current perspective.